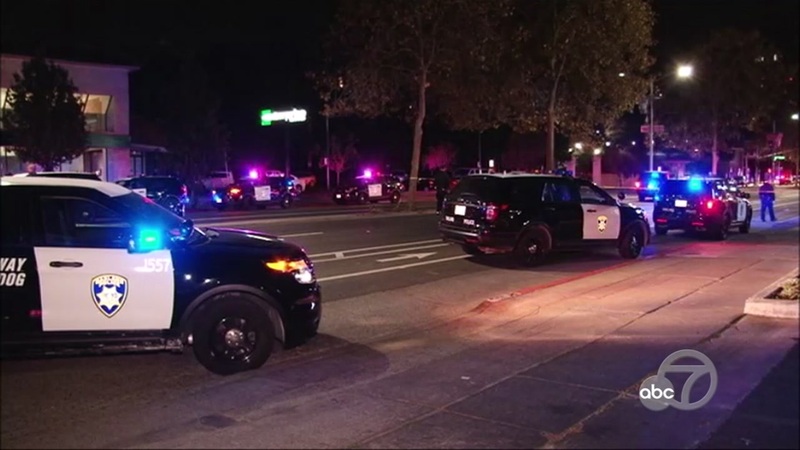 OAKLAND, Calif. (KGO) -- At least two people were shot in Oakland during a huge Halloween party with more than 200 people overnight. There's possibly a third victim. The shooting happened around 11 p.m. Tuesday near 38th Street and Broadway. The two shooting victims were able to take *hemselves to the hospital.